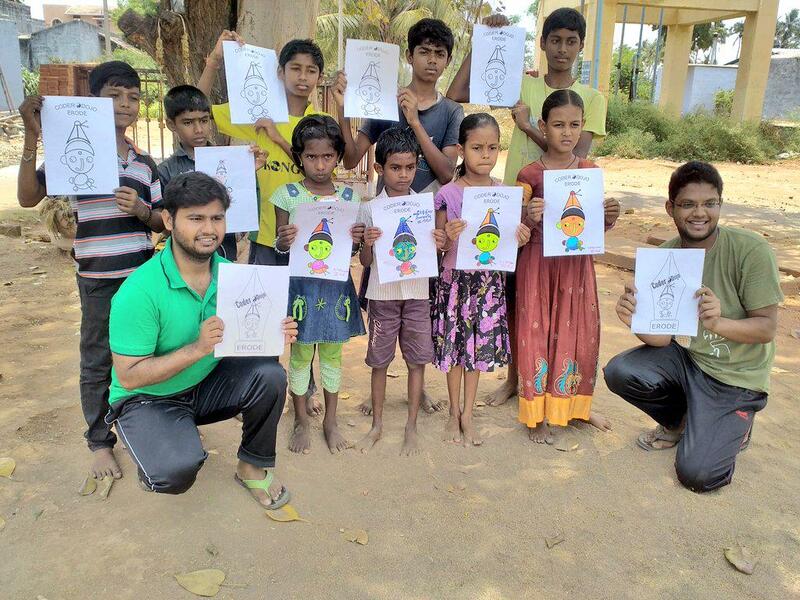 We at @CoderDojoErode want to change the world. 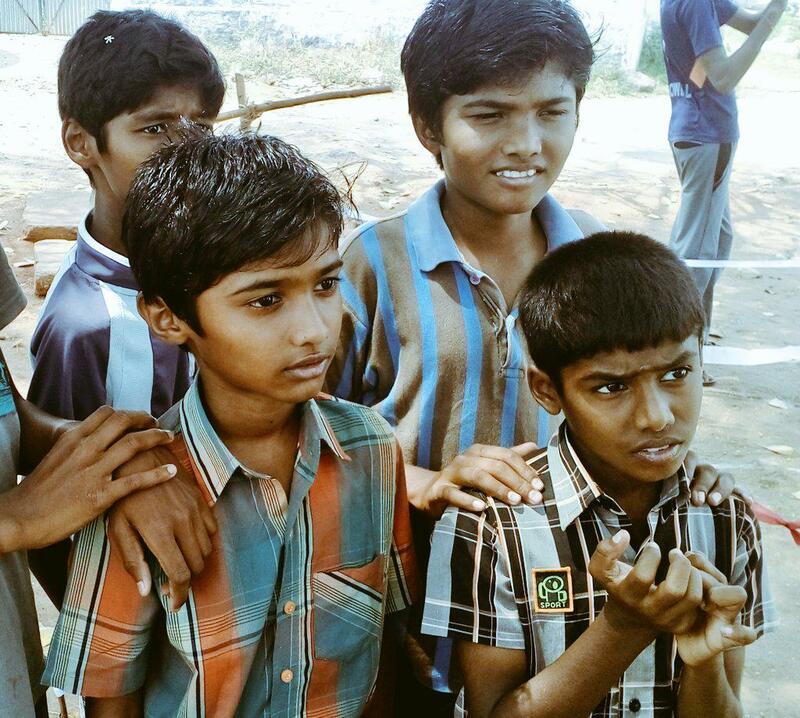 We want to ensure the children of Erode have a chance to read, write, and participate on the Open Web. This will empower people and provide economic opportunity. I recieved a Tweet last night that a shirt was designed for the seven mentors who run the program. The mentors of CoderDojoErode volunteer immense hours to ensure a better future for India. 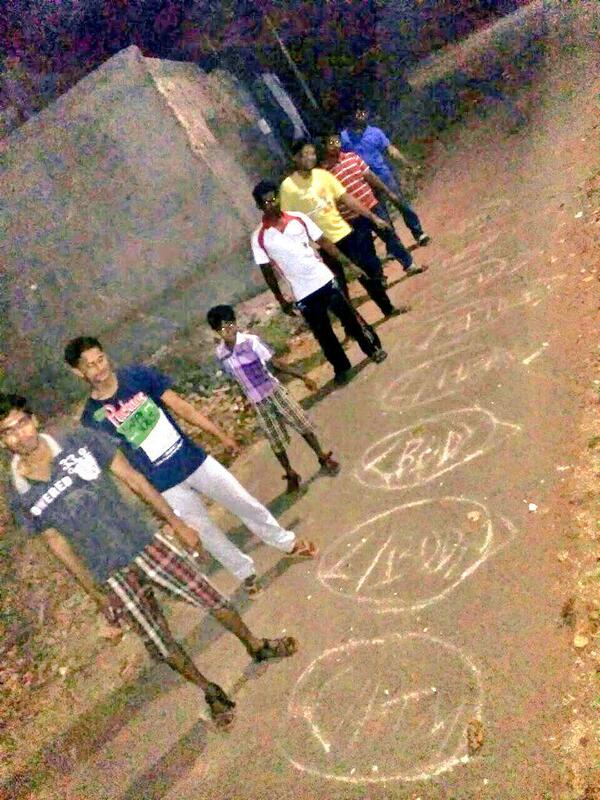 They teach html tags and website structure using sidewalk chalk. They spark a sense of design in the young students who designed the logo that embroiders their shirts. The mentors fight for Net Nuetrality by using sticks and twine. 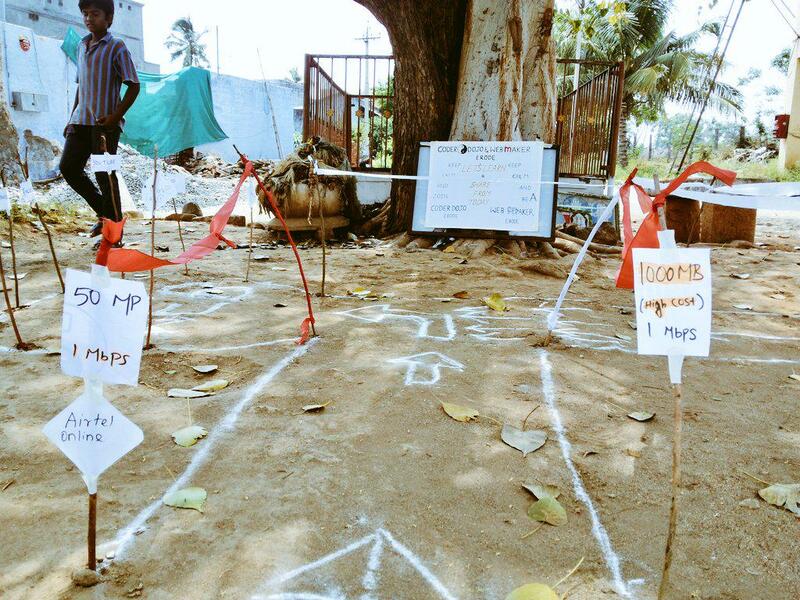 CoderDojoErode organized an activist rally in their village and represented the cost of fast lanes by driving stakes with strings attached into the unpaved roads of their village. CoderDojoErode crowds around the few laptops the mentors can muster up. 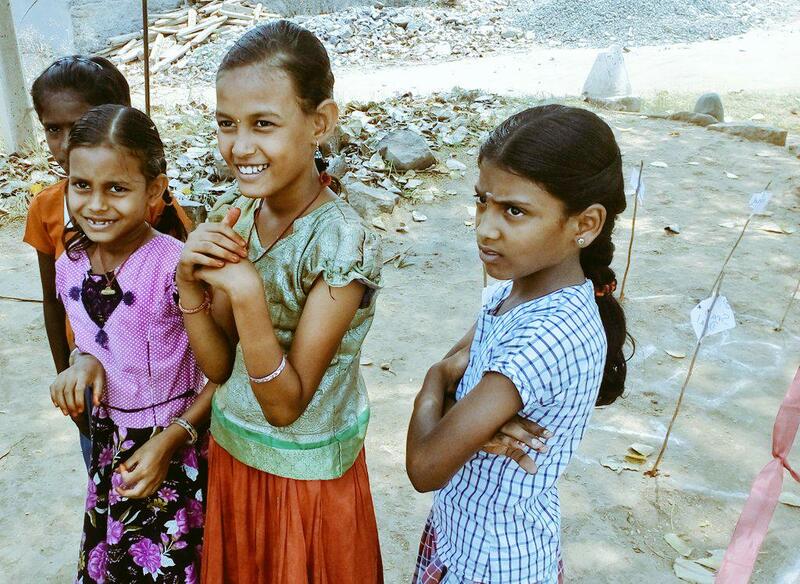 In order to boys and girls who otherwise would get no exposure to the Web in their formalized education. Can you help the teachers of CoderDojoErode buy a shirt? For the cost of your latte you can say, "Thank You for making the world a better place?" Please visit our Fundraising Page to donate.